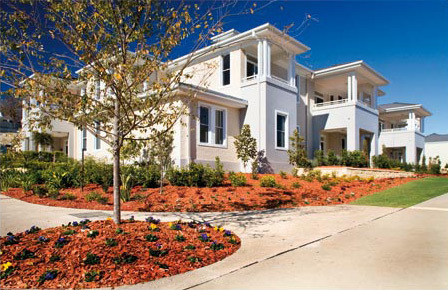 Project description: Exclusive retirement community development with 220 dwellings including substantial clubhouse and other community facilities. 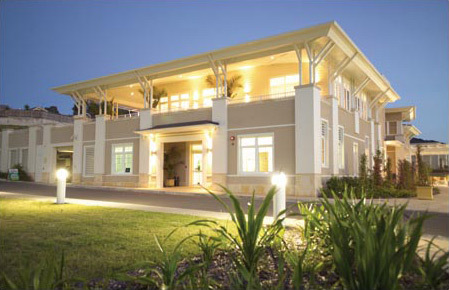 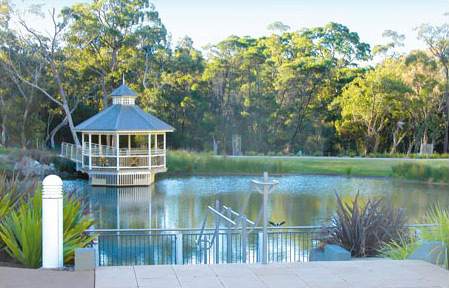 Highgate’s role: Highgate managed the preparation of feasibilities, development approval and procurement of the retirement community including substantial clubhouse and other community facilities. 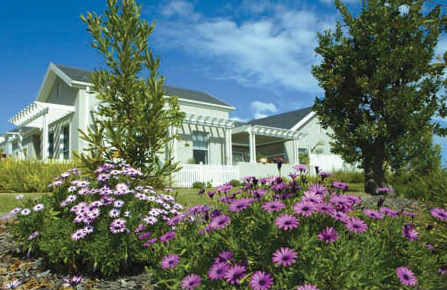 The development won first prize in the 2007 UDIA awards for seniors living.